Established in Japan in 2007, EAA Company Limited (EAA) brings the necessary technical ability and experience to conduct pre-shipment inspections. EAA is a 100% independent organization holding contracts with both government and non-government organizations around the world. EAA inspectors are fully licensed and experienced, and are provided with on-going training and education throughout employment. 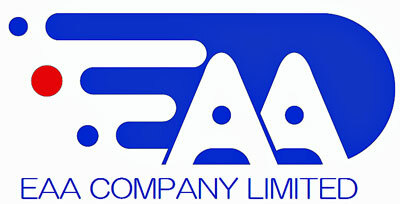 EAA is a Company of Japanese origin with a core business of pre-shipment inspection of motor vehicles. We have an in-depth knowledge of the motor vehicle inspection industry and are equipped with technology that provides high quality and efficient inspection services. We have inspection facilities from Hokkaido to Okinawa. In particular our main sites service Yokohama (Tokyo Bay), Kawasaki, Kisarazu, Nagoya, Osaka, Kobe and Kita-Kyusyu. We are also equipped to provide pre-export inspection services from other global export markets. EAA is not a shipping company, customs agent, freight forwarder, or involved in the purchase or selling of motor vehicles. At EAA we pride ourselves on being 100% independent, which provides our clients with the assurance of total impartiality in our inspection services.